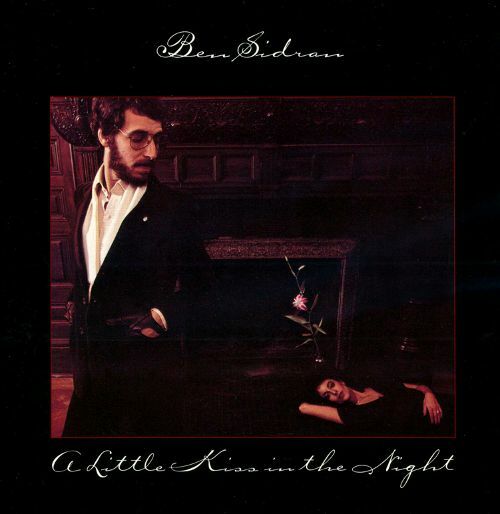 A Little Kiss in the Night is the seventh album by Ben Sidran. released in 1978 on Arista. Ben Hirsh Sidran (born August 14, 1943) is an American jazz and rock keyboardist, producer, label owner, and music writer. Early in his career he was a member of the Steve Miller Band.